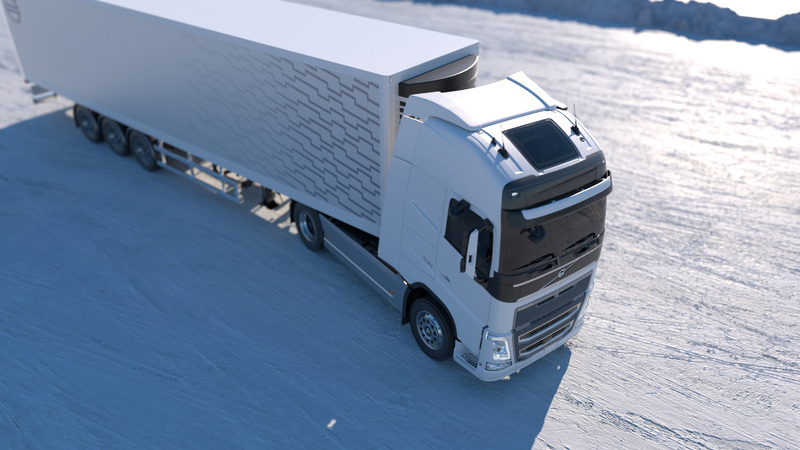 Losing control of a vehicle on slippery roads is something every driver wants to avoid. 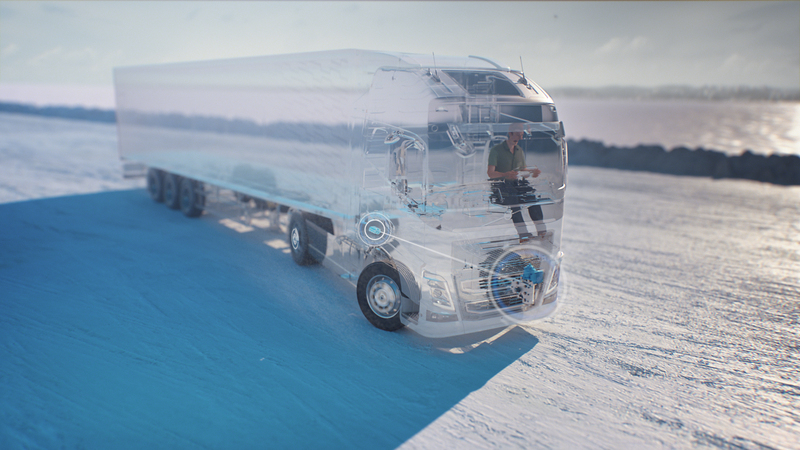 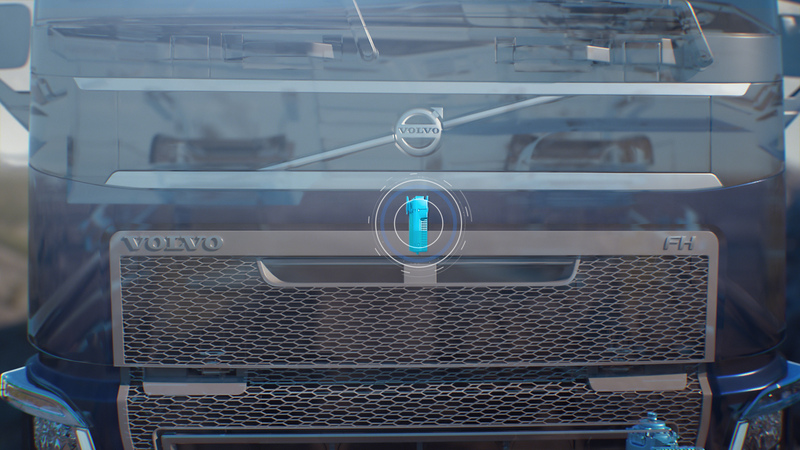 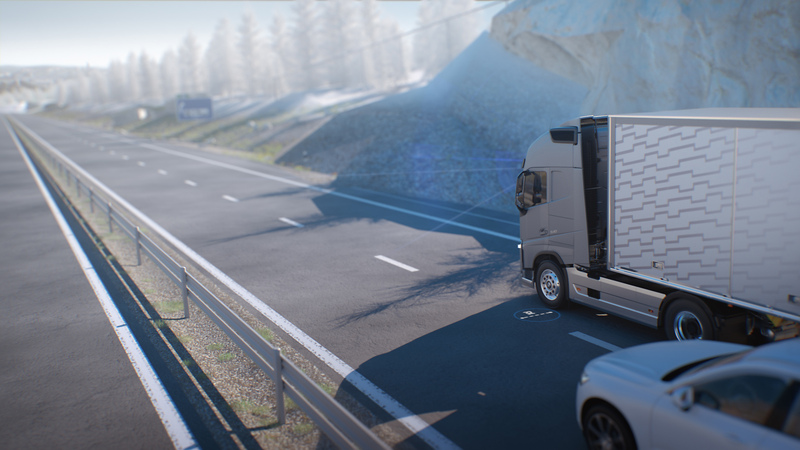 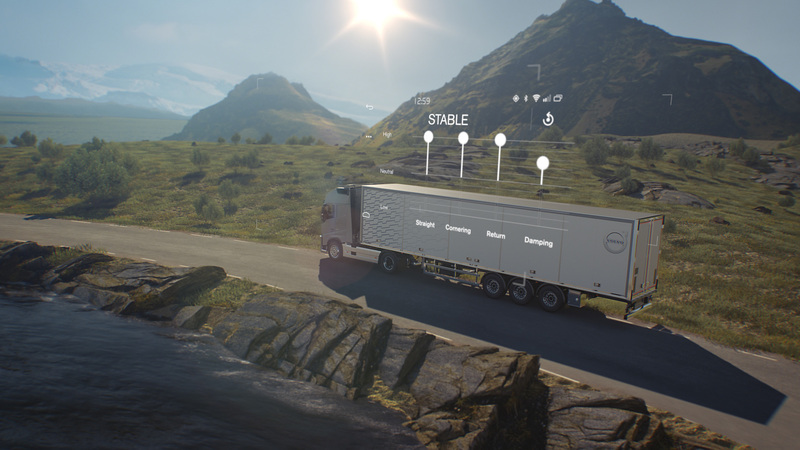 Volvo Dynamic Steering with Stability Assist is a new innovation from Volvo Trucks that aims to minimise the risk of skidding and prevent severe accidents. 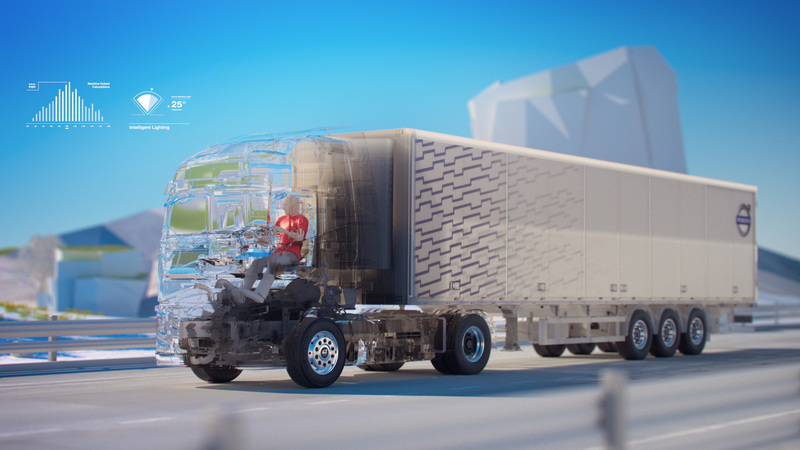 The technique is complex and our mission were to explain how it works in a visual way through animated sequences. 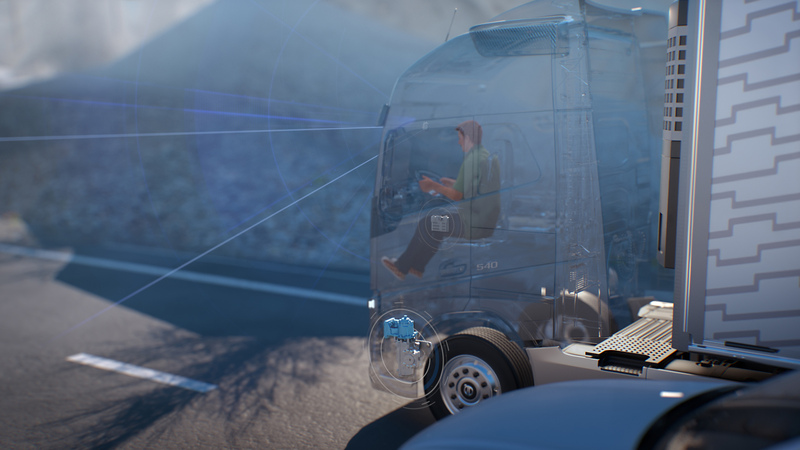 Together with a production team from Spoon we developed four different explainers that highlighted different scenarios where the steering technique could be helpful. 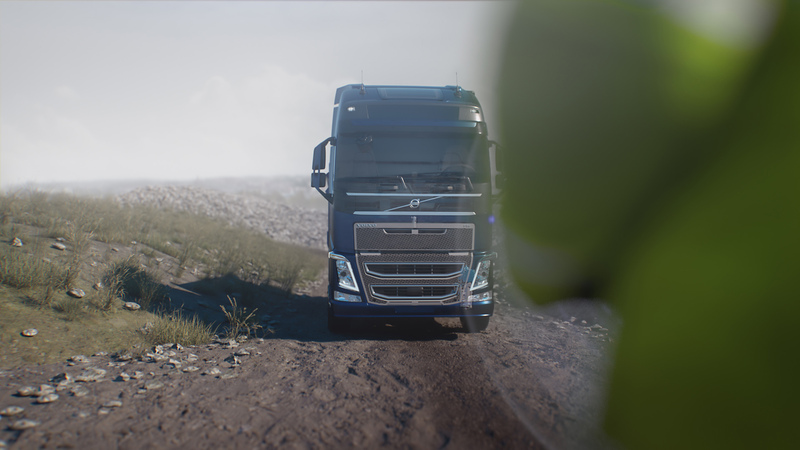 The mix between filmed material and animation opens up new possibilities to create content, combining real experiences with complex features not visible to the naked eye.